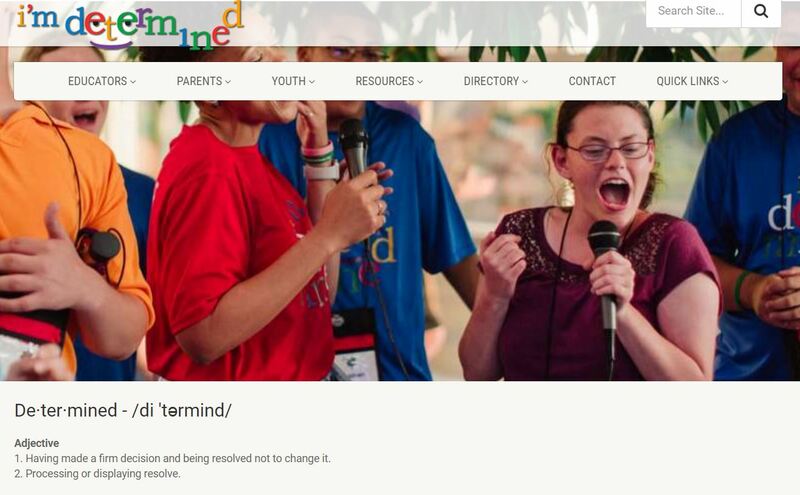 A state directed project funded by the Virginia Department of Education, focusing on providing direct instruction, models, and opportunities to practice skills associated with self-determined behavior. 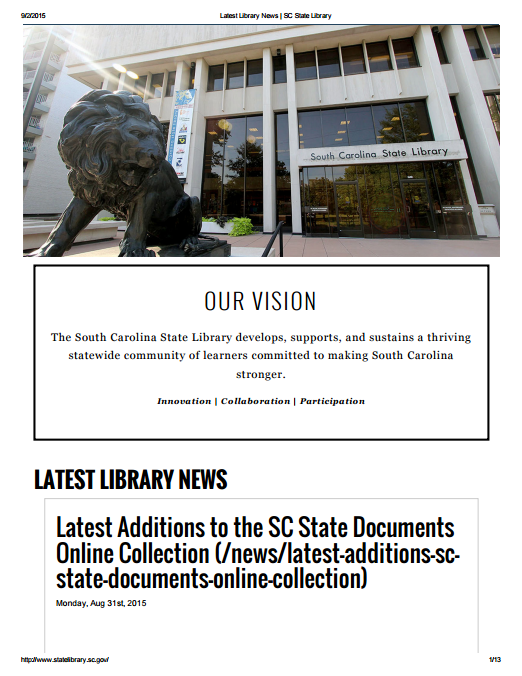 A selection of research-based education solutions and technologies serving the needs of preK-12 students and educators. 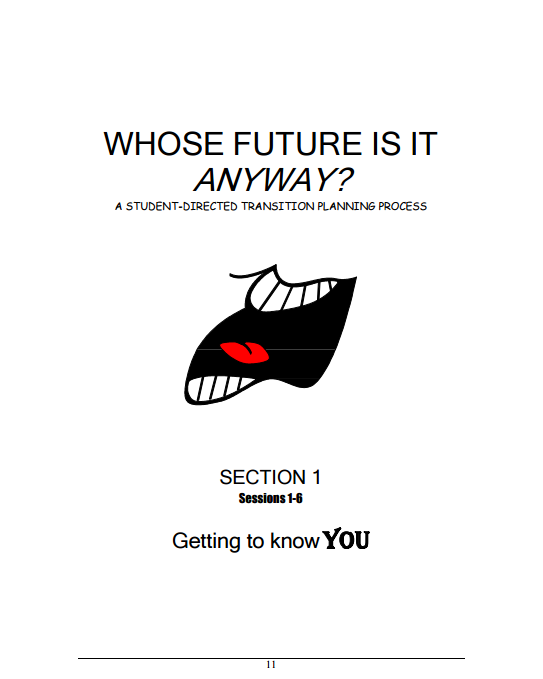 A student-directed transition planning process that helps prepare students for their IEP meetings and gain self-determination skills through six sections that contain 36 lesson sessions. 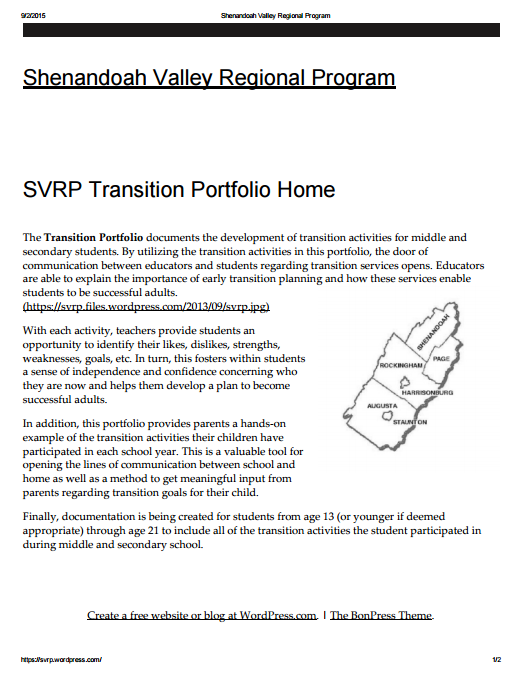 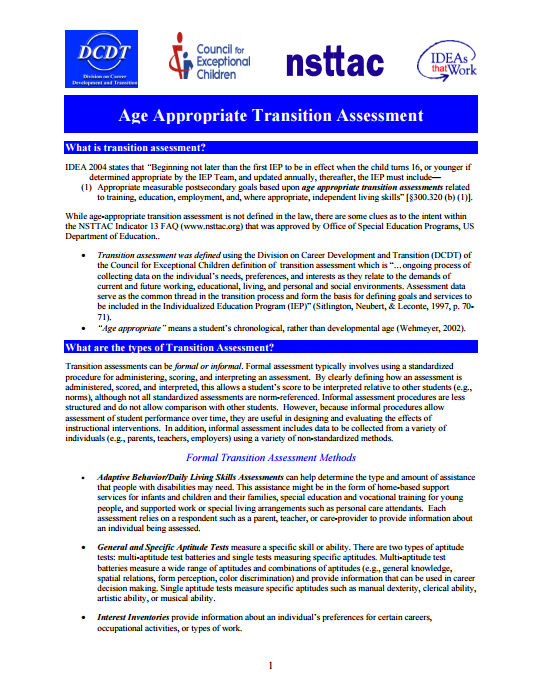 The Transition Portfolio documents the development of transition activities for middle and secondary students. 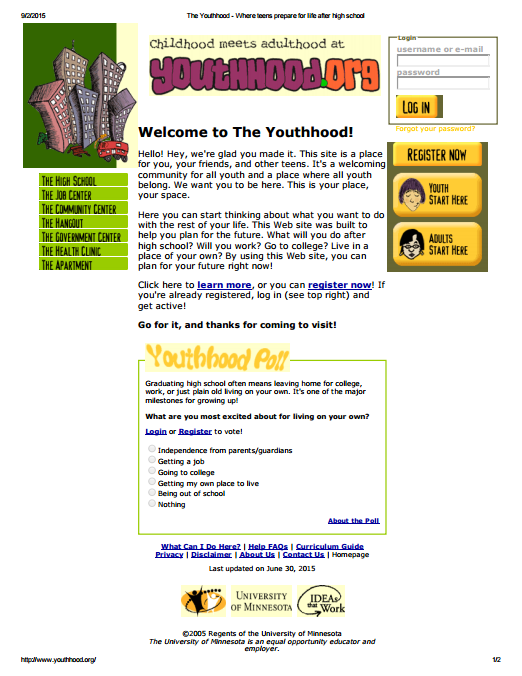 A website built to help individuals plan for the future, providing a community for all youth. 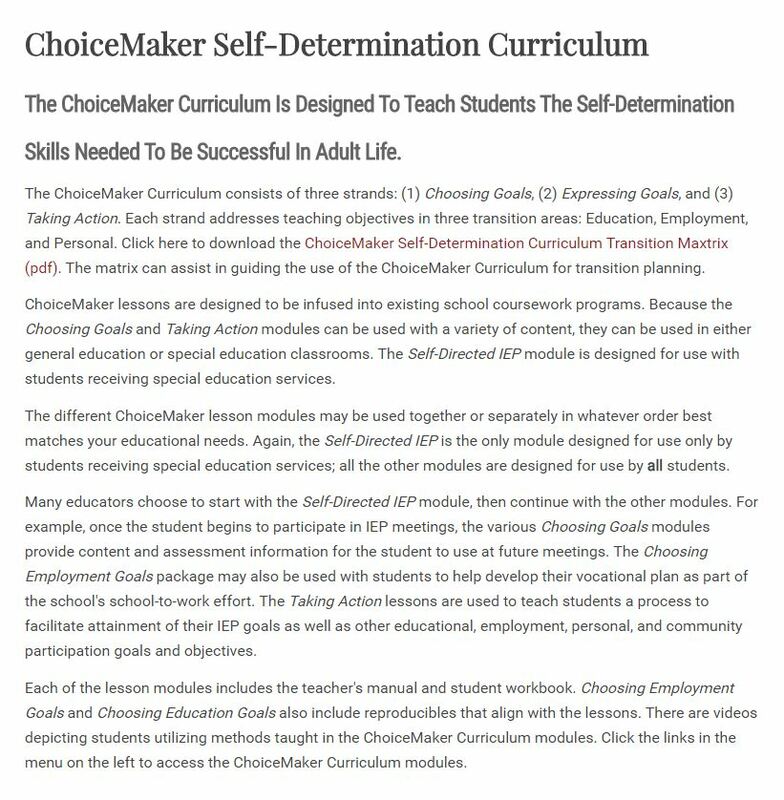 A curriculum designed to help secondary students learn to define and achieve goals that are important to them. 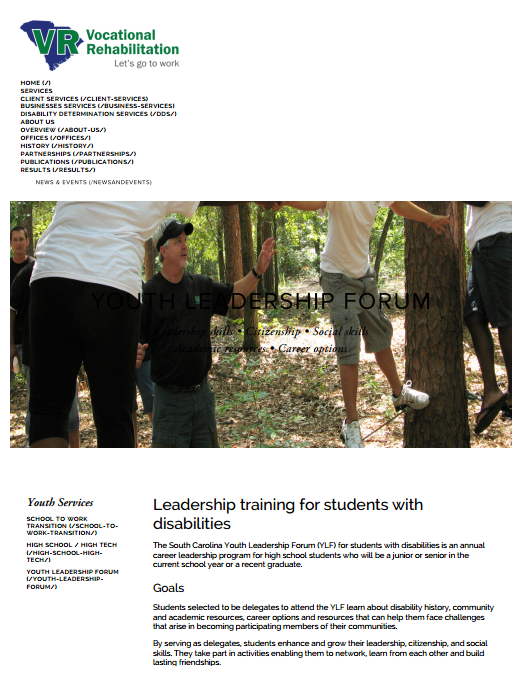 A website providing information about leadership training for students with disabilities.